Newsflash … This is the best book I’ve read this year … End of Newsflash. I was a fan of the first book (The Maze Runner) and I loved this one even more. 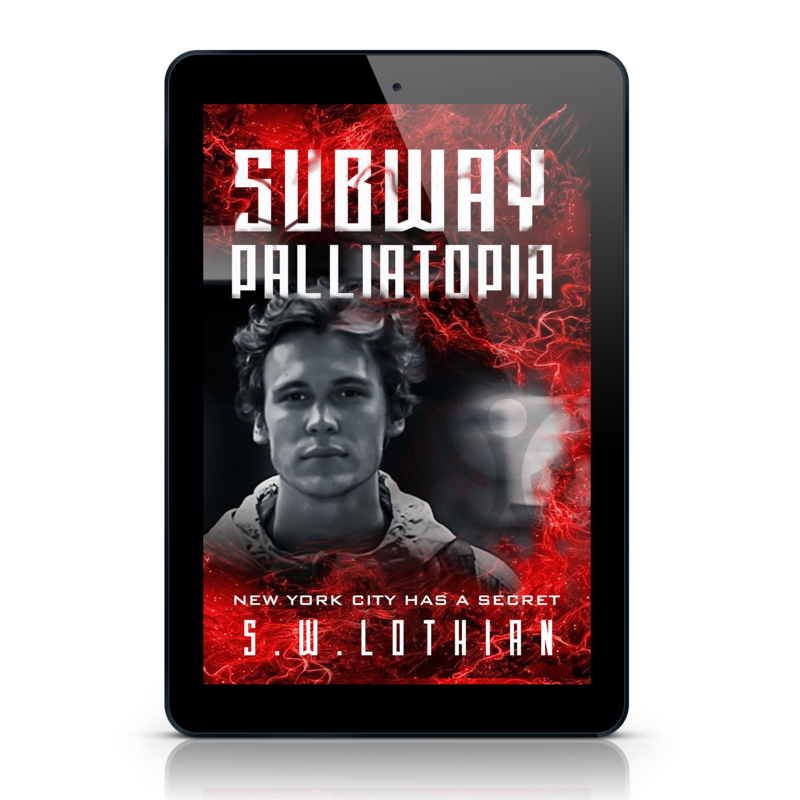 It’s one of those series that you read and totally immerse yourself in, but there’s a constant doubt in the back of your mind as to whether you (or the characters) are being tricked and misled. Nothing is as it seems … Or is it? … I love that uncertainty. Fresh from their escape from the Maze, the Gladers find themselves at the whim of WICKED once again. Were they ever free of them? (Read it to find out) In this book, snippets of information are slowly revealed, teasing us with clues about the bigger picture. Who is WICKED? Who is Thomas? Where did the Gladers come from? Why are they there? Did another team survive the maze? Every clue brings more questions, so if you like to be kept on your toes from one page to the next, then you’ll love the mystery in this one. Thomas is still the main guy, and just when he starts to relax because everything is going well, his mysterious mind link with Theresa from book 1 is suddenly broken. That’s when things start to go a little haywire and turn dangerous. Thomas is completely disheartened when he discovers that Theresa has vanished without a trace. He fears the worst. What’s happened to her? Is she still alive? And the fact that she’s been replaced by a new guy called, Aris, who can also talk to Thomas with his mind, is another great twist. I’m literally busting to see what the next book in the series brings. If it’s as good as this one I’ll be a very happy lad. On a side note, I’m also really looking forward to seeing The Maze Runner movie (Book 1), which is due for cinema release in September 2014. 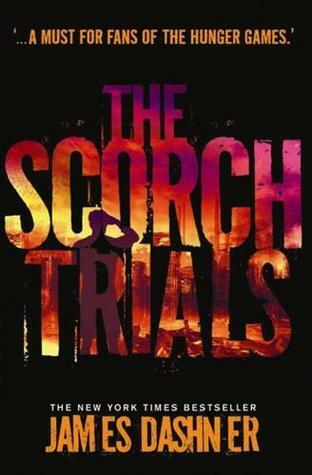 I’m crossing my fingers that The Scorch Trials movie won’t be too long a wait after that. I’m sure it’ll be brilliant (fingers crossed). FYI – As with The Maze Runner, this one definitely sits in the Young Adult bucket, not Middle Grade. 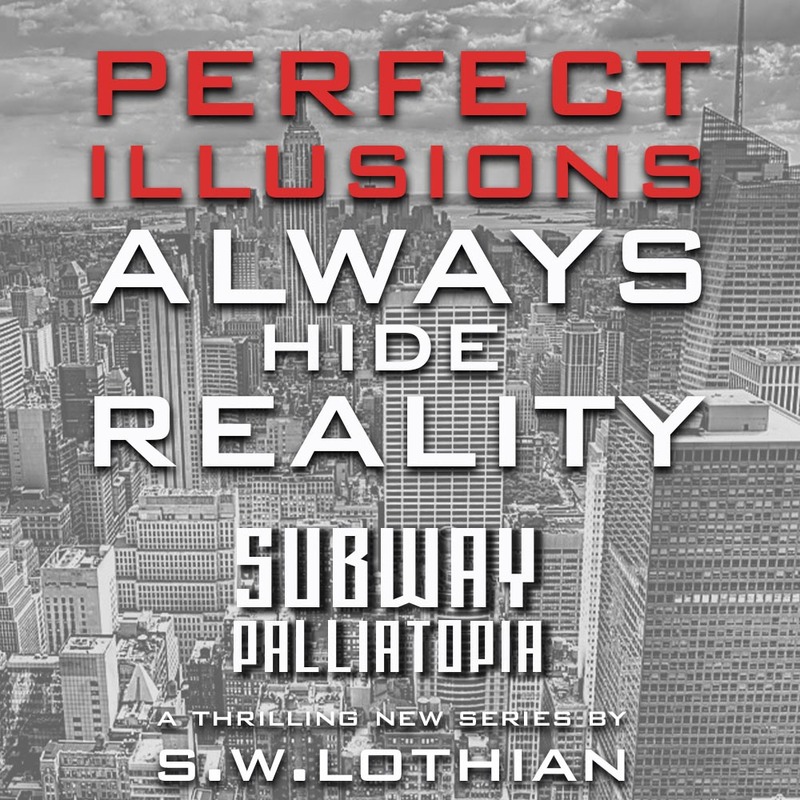 This book is a full-on action-packed thrill ride from cover to cover. It’s got new friends, old friends, new foes, old foes, betrayal, doubt, pain, hope, hopelessness. I could go on, but I think you get the message … it’s got heaps crammed into it. Highly recommended. Next Post TIME SQUARE | UFO – What really happened at Roswell in 1947?